Oxybenzone is an ultraviolet-light absorbing chemical used as a primary ingredient in many sunscreen lotions and sprays. Hawaiian Senator Will Espero is leading an effort to ban sunscreens containing oxybenzone or similar agents, because research has shown it can kill coral reefs. He aims not only to ban oxybenzone in Hawaii, but also to promote similar legislation internationally. 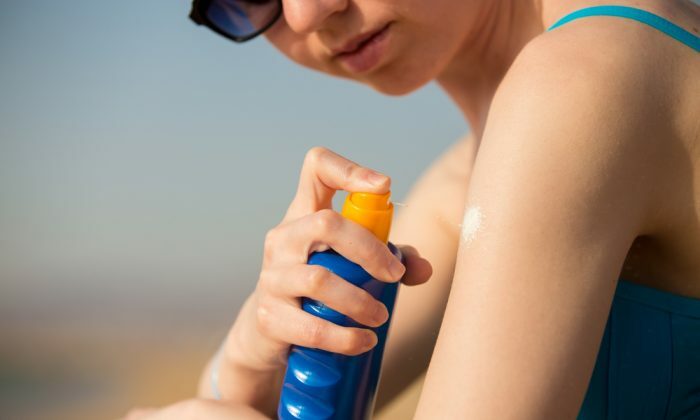 Some scientists and policymakers at the International Union for Conservation World Conservation Congress in September called on all tropical island nations to ban these sunscreen products. In 2015, a study published by an international team of scientists, found that high concentrations of oxybenzone around popular coral reefs in Hawaii and the Caribbean not only kills the coral, but also causes DNA damage deforming coral in the larval stage. The study was published in the journal Archives of Environmental Contamination and Toxicology. Coral reefs are important to marine ecosystems, and thus also to fisheries as well as tourism. They are facing many problems aside from sunscreen water pollution, including damage from other contaminants in the water. But an oxybenzone ban would be one solution to one problem at least, argue advocates for the ban. For people worried about chemical exposure, however, WebMD reports that sunscreens made with titanium dioxide or zinc oxide are considered less risky. Another alternative when diving near coral reefs is to wear rash guards or wetsuits instead of sunscreen.